We’re finally reposting our tutorials at the blog as well. 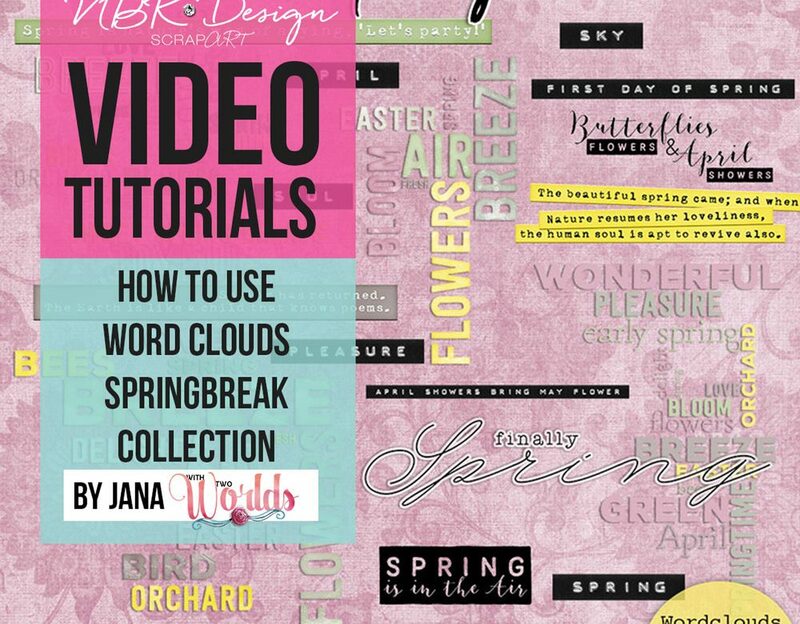 NBK Design has so many videos for you that posting and organizing at the blog would be another way to find the videos faster. Don’t forget while visiting the blog you can always check the videos tutorials category and check the previous posts. I hope you enjoy the video. If you have questions let us know. Make sure to join NBK Design New Facebook Group for tips, exclusive tutorials and much more.